INDUSTRY.co.id - Jakarta - PT Perusahaan Gas Negara Tbk (PGAS), or PGN, acquired Pertamina's shares in Pertagas worth Rp16.60 trillion, equivalent to 51% of all issued and paid-up capital in Pertagas. The total transaction value of the acquisition represents the purchase price for 2,591,099 units of Pertamina's shares in Pertagas. 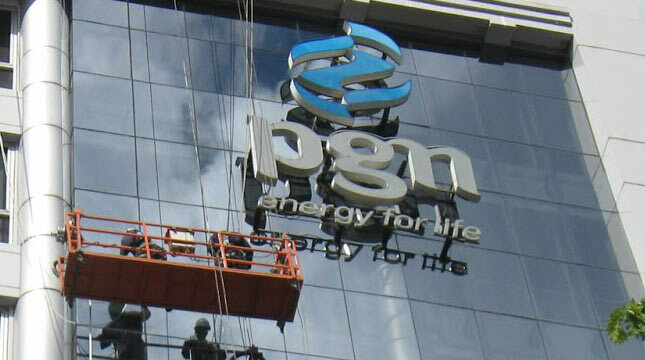 Rachmat Utama, Corporate Secretary of PGN, said that the acquisition is one of the process of forming State-owned Oil and Gas Enterprise Holding to boost the economy and national energy security. The acquisition of Pertamina shares in Pertagas has been done through the signing of the Conditional Sales Purchase Agreement (CSPA) on June 29, 2018. "The process of forming Oil and Gas Holding is done by Pertagas integration into PGN by acquiring Pertamina shares in Pertagas by PGN at an agreed price," Rachmat said in Jakarta on Tuesday (03/07/2018). Rachmat said, this transaction provides strategic added value and improve competitiveness, so it is expected to encourage PGN to become a major player in the field of transmission and distribution of natural gas at home and abroad. In addition, Rachmat said the transaction could also ensure the supply of Liquefied Natural Gas (LNG) and realize the development of an overlapping natural gas infrastructure to supply to the end consumer so as to save investment costs and accelerate new markets. Rachmat hopes that the integration can realize business efficiency throughout the gas trading chain so that gas prices can become more competitive in order to encourage sustainable growth and increase public access to gas energy.